Engine: Briggs Vanguard V-Twin 31 HP. THIS UNIT USES REGULAR UNLEADED GAS!!! 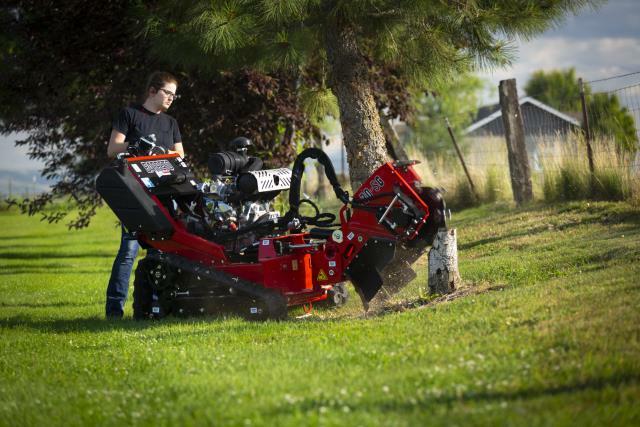 * Please call us with any questions about our grinder stump 31 hp sp rentals in Lake Charles and Moss Bluff LA.